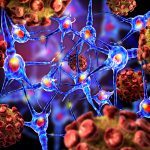 ← Does Mold Cause Multiple Sclerosis? August, 2015, marked a historic month for Mold B Gone. 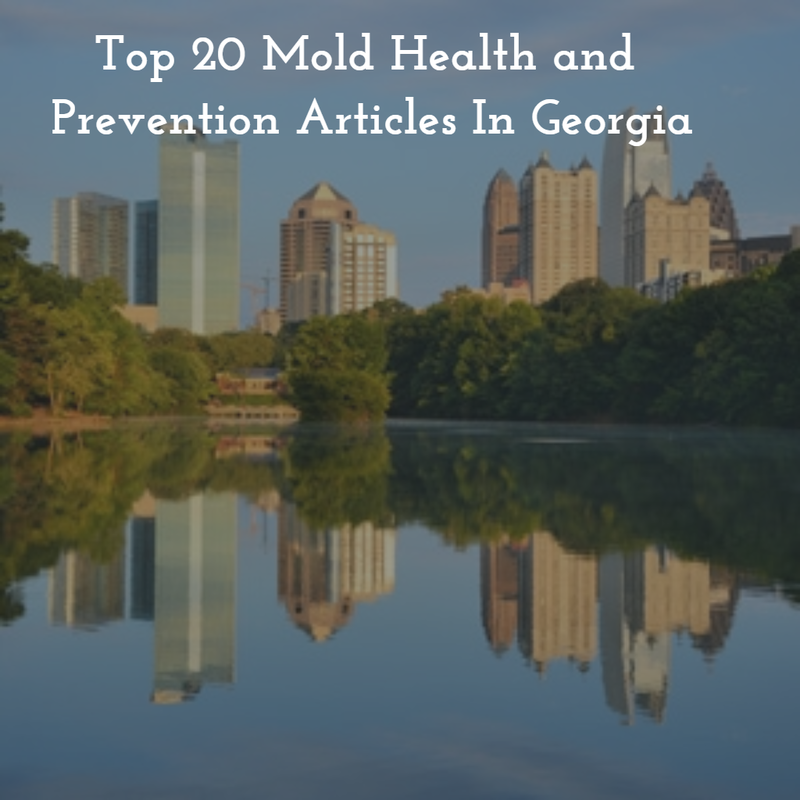 We launched this website, www.moldbgonega.com, dedicated to creating mold awareness for residents of Georgia. Listed below are the top 20 articles, listed in the order of most viewed. 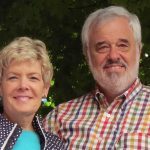 If you have questions or need help, the Mold B Gone Team looks forward to serving you. Call 678-697-6267 or send us an e-mail! 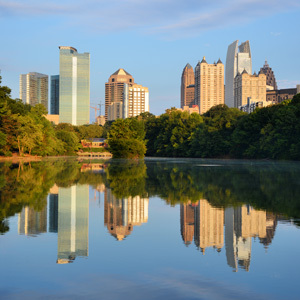 We have been serving Georgia since 2009 and have built a solid reputation in the state because of our expertise and knowledge, 5 year up to 25 year guarantee, and peace of mind we offer our customers. 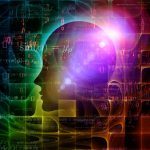 Are You Sick From Mold Because Of Your Genes? 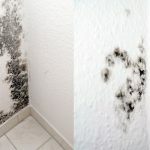 7 Places Mold Hides In Your Home! 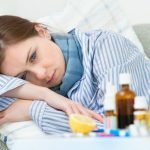 Is Mold Sickness A Hidden Epidemic? 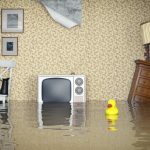 Why Is Black Mold A Health Concern? 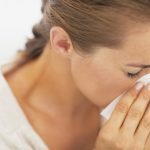 Are Sinus Infections Caused By Mold? 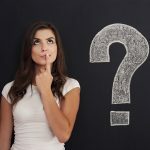 How Do I Know If Mold Is Making Me Sick? 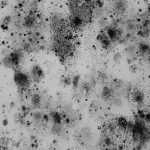 Are Dead Mold Spores Harmful? 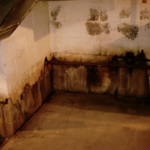 10 Tips To Prevent Basement Mold! Top 10 Reasons Mold Is Scary! The #1 Mistake Home Buyers Make! 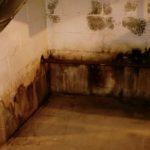 How Is Mold Removal Cost Determined? 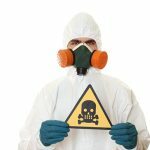 8 Steps To Mold Remediation Success! 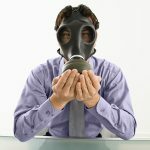 What Is The Link Between Mold and Asthma?